Your own custom branded coffee. Your brand. Your blend. Would you recommend Griindi to a friend? Hey Product Hunt! I'm the co-founder of Griindi. Griindi is a custom branded coffee service. You design your brand from one of our starters, select your blend, and we ship it right to you. You can also share your created brand if you'd like. We started Griindi about a month ago, and have moved quickly to get our beans sourced, find a roasting facility, and get everything setup on the site. 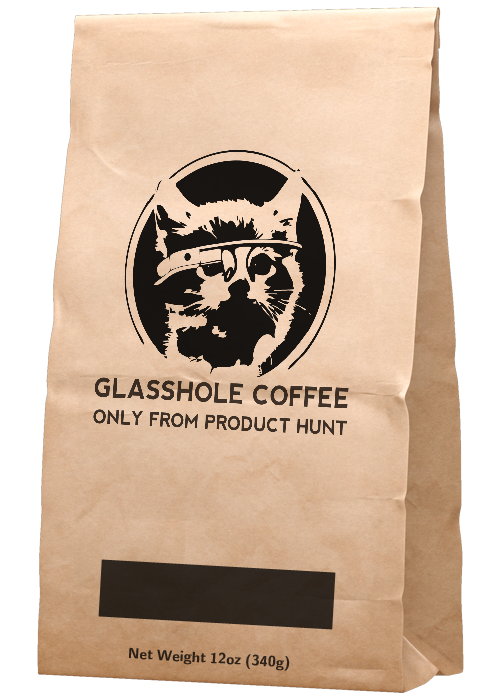 We're ready to start shipping, and we're doing our launch here on Product Hunt (use code "PHUNT30 to save 30% off your order). Feedback is super important to us, and we'd love to see & hear what you think of the site, packaging quality, beans & roasting flavor, etc. Our beans are sourced from around the globe, and roasted right here in Idaho. Every variety we ship is Organic, and all but one are Fair Trade (and we're working on that). We're even lucky enough to carry a Sumatra from a 100% female owned co-op in Indonesia. If you have any questions or feedback please do post or you can email me at topher@griindi.com or find me on Twitter @tophermade. Thanks for checking us out! @griindi @tophermade You're on to something here Topher. I see demand for a product like this for brands looking to wow their customers with an "over the top" gift. The combination of unique, high-quality roasts with custom messaging I think will leave a lasting impression on the receiver. Here's what I'd really like to see included to make this incredibly valuable. 1. Custom graphics (one color is perfect) 2. API for placing custom orders and integration with CRM tools, backend of applications etc. 3. Bulk pricing for buying custom bags in advance (to be fulfilled later) I can't wait to see where you take this! You could probably use a similar growth strategy as Startup Threads or even StickerMule. Hey opening your website I see the installation page of "Concrete5" with details about your server. You might want to do something about it! If you need help feel free to write me. @shawnborsky now they offer branded images! A special whole bean blend for PH from our friends at Philz! Take a quiz and get your own personalized coffee blend! Make delicious coffee, anytime. Now More Coffee, Same Price.